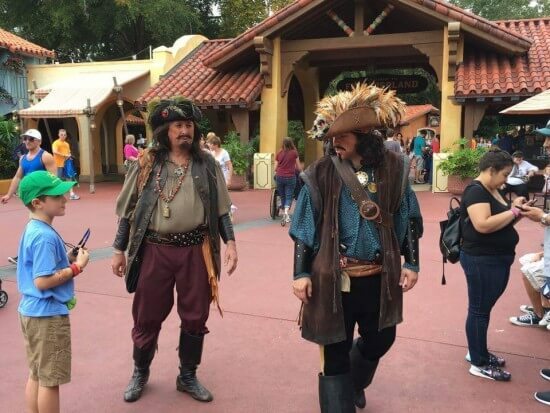 PHOTOS: Pirates take over Walt Disney World's Adventureland! PHOTOS: Pirates take over Walt Disney World’s Adventureland! 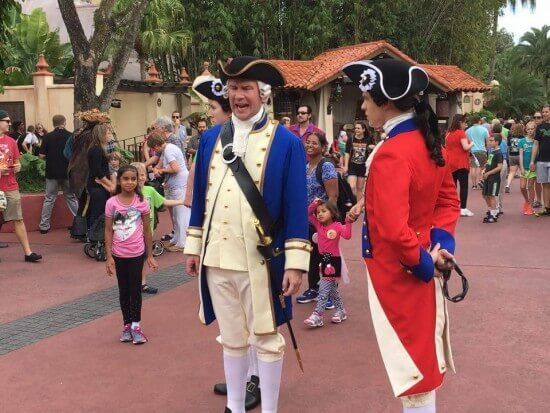 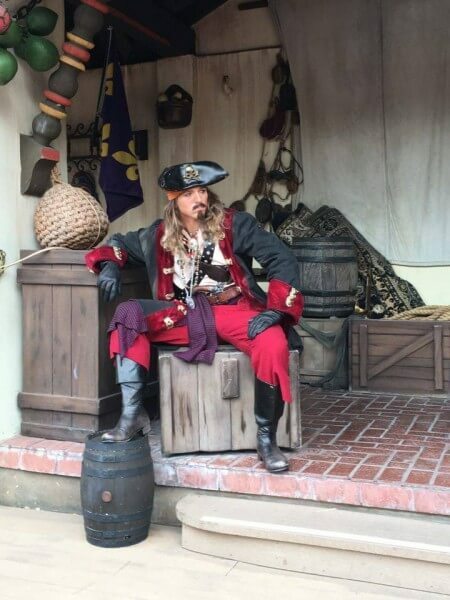 Starting today, guests at Walt Disney World’s Magic Kingdom will see a major difference in the area in front of the Pirates of the Caribbean attraction at Adventureland. 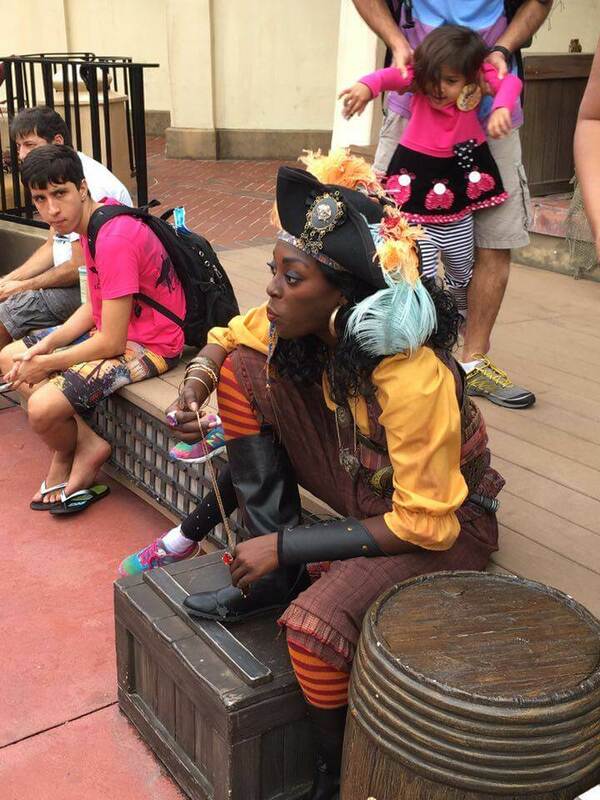 In addition to talking with guests, several little mini-shows popped up. 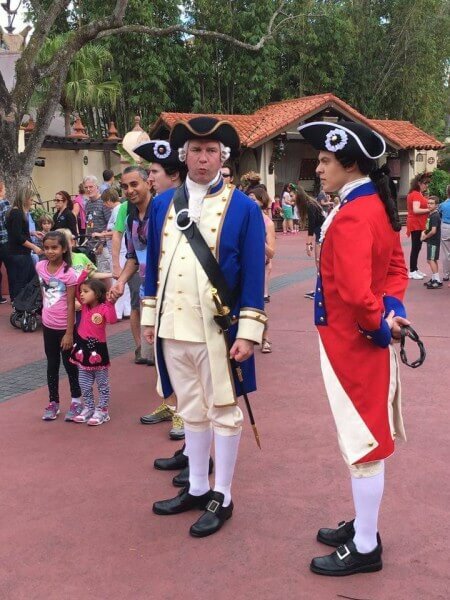 One of these included members of the Royal Navy. 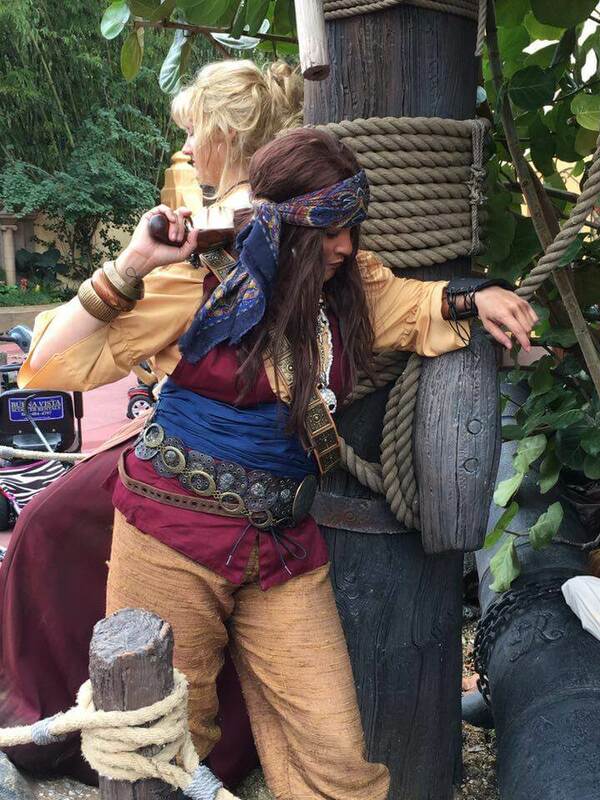 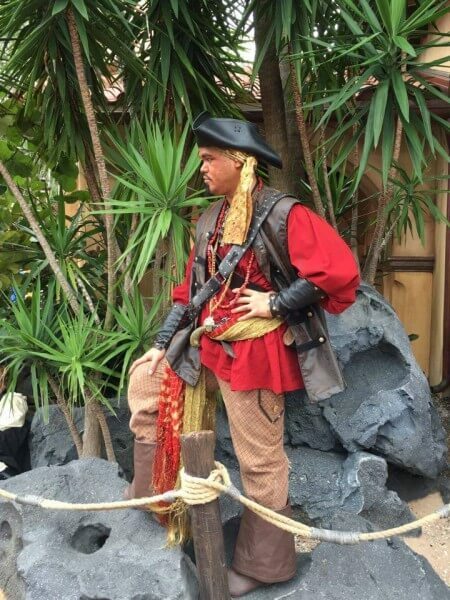 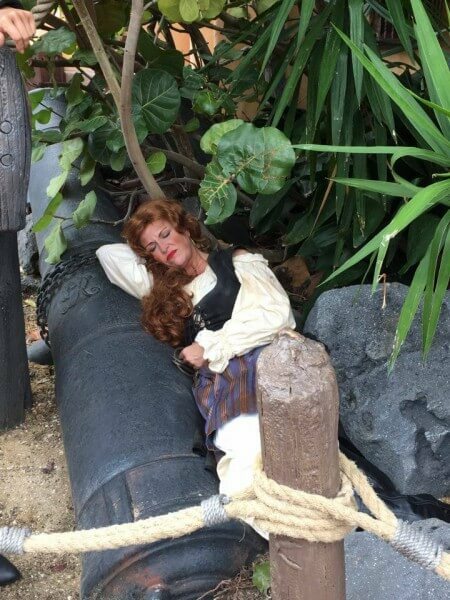 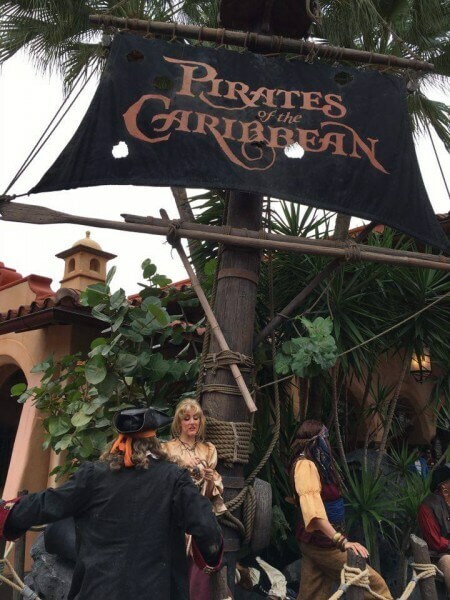 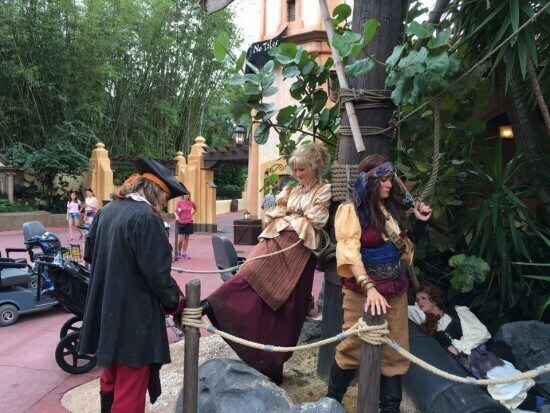 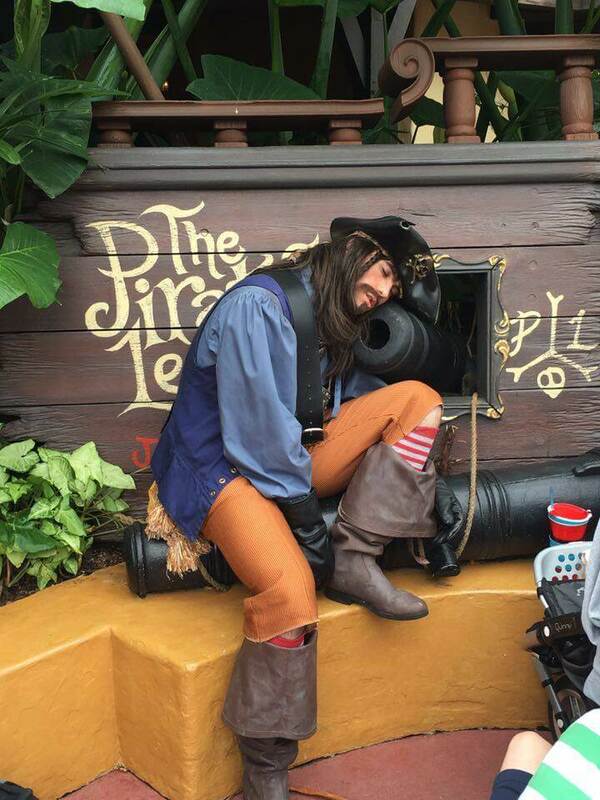 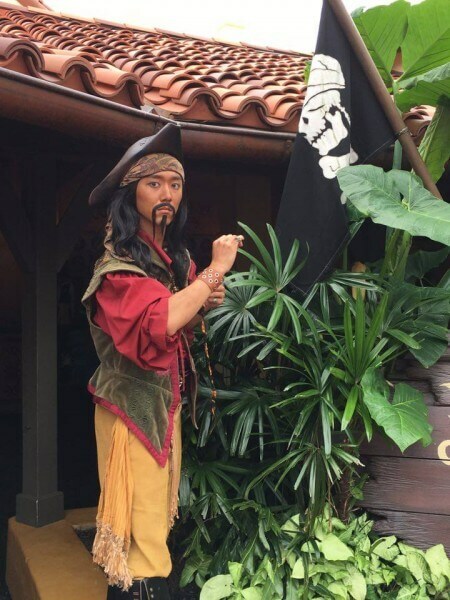 According to a cast member, they plan to continue the pirate invasion on a daily basis! 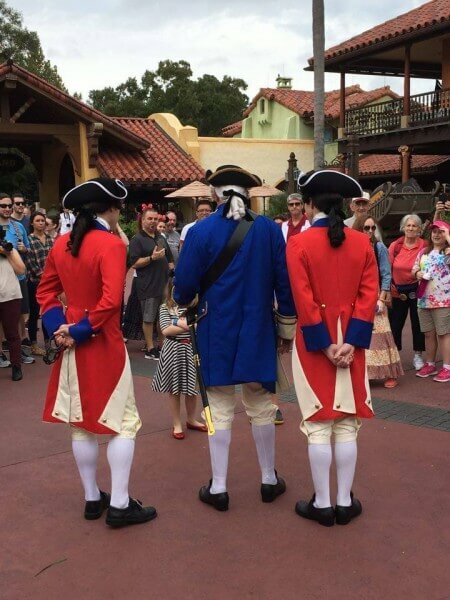 Photos courtesy of WDW Guided Tours. 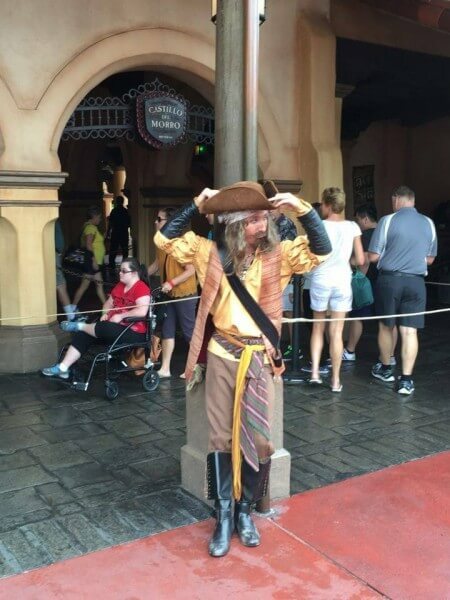 Owns and operates WDWGuidedTours.com, bringing guests on customized tours of Walt Disney World theme parks, using his expert knowledge to make the most out of every vacation day.